Buy today for big savings! Current promotions Buy today for big savings! With a fork length of 1150 mm and capacity of 2000 kg, the Ameise® hand pallet truck is the industry standard for a wide variety of industry sectors. 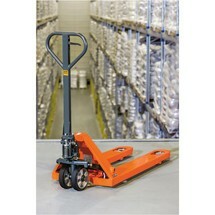 This robust, reliable all-rounder is ideal for transporting Euro pallets and is proven in continuous daily use. The BASIC pallet truck with weighing scale with 5 kg display increments is an ideal tool for straightforward weight measurement. With its capacity of 2000 kg, robust construction and user-friendly scales, it is the perfect aid for incoming goods inspection. 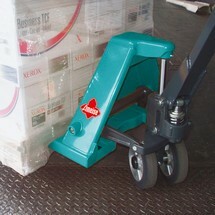 The BASIC hand pallet truck is a dependable aid for your pallet transport needs. This entry-level model offers tried-and-tested quality at an affordable price. 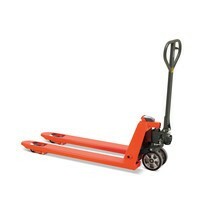 The pallet truck is robust, reliable, easy to manoeuvre and simple to operate. A number of versions are available to suit different applications. 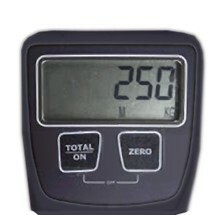 The Ameise® weighing scale pallet truck with 1 kg display increments is ideal for precision weighing tasks. The capacity of 2000 kg, robust construction and comprehensive weighing functions make this hand pallet truck an extremely versatile tool. The BASIC scissor lift pallet truck with a capacity of 1,000 kg impresses as an entry-level model with an optimum price/performance ratio. Pallets can be moved and brought to an ergonomic and fatigue-free work height with just a few pump strokes. The Ameise® SPM 113 electric pallet truck combines a traditional hand pallet truck with the benefits of an electric low lift truck. 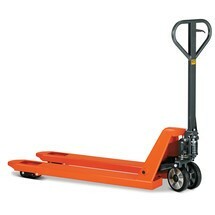 Thanks to its electric drive system, it represents an invaluable aid for handling pallets weighing up to 1300 kg. 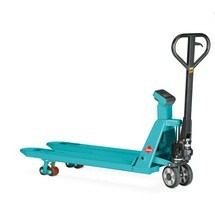 The unique, semi-electric hand pallet truck for in-house goods transport is exclusive to our shop. The Ameise® hand pallet truck with 1150 mm fork length and 2000 or 2500 kg capacity has established itself as the industry standard for continuous daily use in industrial, production and trade environments. We also offer this robust and reliable all-rounder with a quick lift function up to 120 kg, which saves you both time and effort in your daily pallet handling. The robust and reliable Ameise® hand pallet truck is a real all-rounder that has proven its worth in continuous daily use. With a capacity of 2500 kg or 3000 kg and fork length of 1150, the Ameise® pallet truck has established itself as the industry standard for transporting Euro pallets in industrial, production and trade environments. With the Ameise® U-shaped flat scissor lift table, you can raise heavy loads to an ergonomic working and reach height. The U-shaped design provides ideal access for a pallet truck or forklift, allowing you to deposit pallets on the platform. Thanks to the separate control unit, you can move the load with a virtually constant lifting and lowering speed. The Jungheinrich AM 22 hand pallet truck with a capacity of 2200 kg is a robust and reliable premium product for daily pallet handling. It impresses in continuous daily use thanks to its easy handling, maintenance-free design and outstanding durability. The Ameise® SPM 113 electric pallet truck combines a traditional hand pallet truck with the benefits of an electric low lift truck. 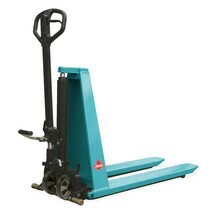 Thanks to its electric drive system, it represents an invaluable aid for handling pallets weighing up to 1300 kg. The short fork version with 800 mm fork length is ideal for use in tight spaces. 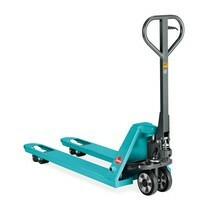 The unique, semi-electric hand pallet truck for in-house goods transport is exclusive to our shop. 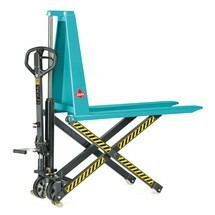 The stationary, single-scissor Ameise® lift table can be attached to the floor or embedded in the ground. 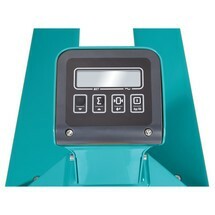 The platform is raised and lowered with electric power, making ergonomic working even more comfortable and productive.